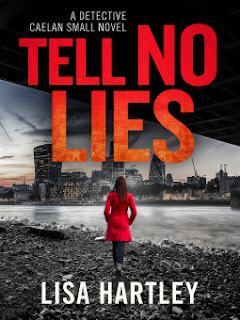 When I first read the synopsis for 'Tell No Lies', I was so excited, it really sounds like an incredibly intriguing Crime fiction. 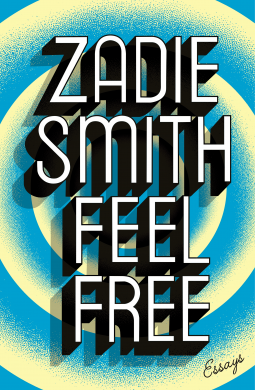 However, I do feel like this read was slightly spoiled for me, which was entirely my fault, but because this is the second in a series of novels, and I have not read the first, the references to the first book were confusing and didn't give enough information for me to count this as a stand-alone novel! Therefore, if you're looking for a new series, I would recommend, but make sure to pick up the first Detective Caelan book first. This was a very typical Crime fiction novel, told from a detective point-of-view, which I find is a love it or hate it viewpoint I find in readers! 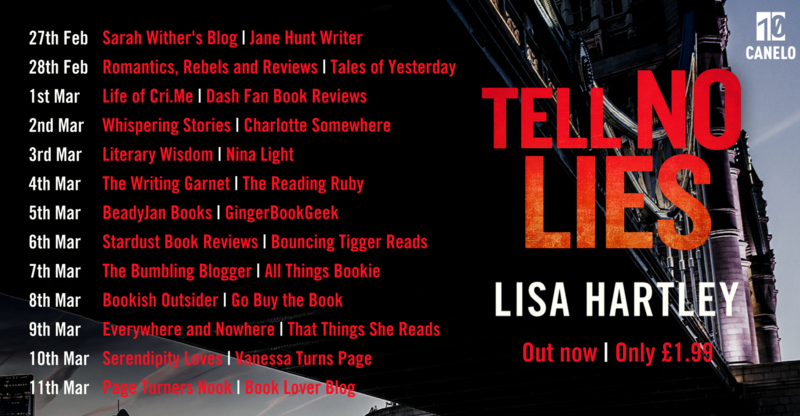 I, myself, enjoy crime fiction and don't mind a detective story, as long as it's thrilling, and page-turning - and 'Tell No Lies' did not disappoint! 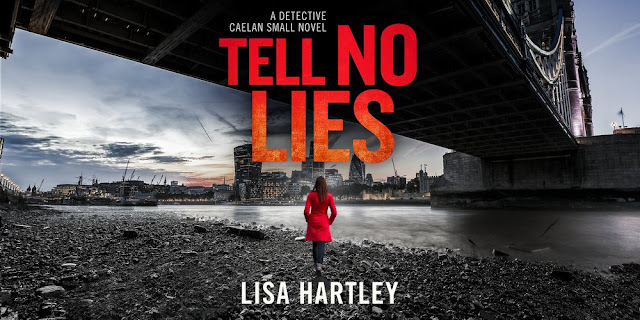 Told in the viewpoint of detective Caelan Small, with a gritty London setting, this story revolves around an interesting police case, involving intense drug-dealing, murder and human trafficking, among others. Long story short, and to avoid spoilers, Caelan's instincts tell her that crimes she sees are linked in some way, but finds it hard to convince others of her theories. As the novel unfolds we see Caelan's though process, trying to find the links and trying to find proof. Although Caelan has a team of co-workers, they aren't the closest and don't work incredibly closely together either, often a lot of the investigating and storyline, invovled Caelan independently! Overall, the plot was mysterious and was thrilling! I was interested in finishing the book, and finding out who the 'villain' was! The plot-twists were intriguing and interesting, although not incredibly shocking, including the final reveal, which I did see coming, it wasn't the best, most surprising end and didn't blow me away - however, I do read an awful lot of thrillers and so I do find it hard to surprise myself now. If you read the odd thriller or don't need to be blown away then this won't be a problem for you. I still enjoyed the ending, the story was wrapped up well and I thought the plot-twists throughout were smart! 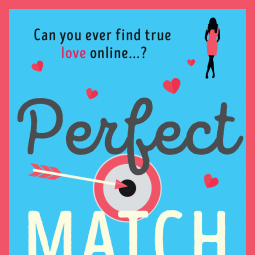 Lisa Hartley writes well, and I found her writing incredibly easy to get into. Therefore, if you like detective characters and viewpoints, and typical, twisty, mysterious crime fiction, then give Lisa Hartley a go! I'll definitely be picking up the third book in this series, and really do wish I'd read the first one! 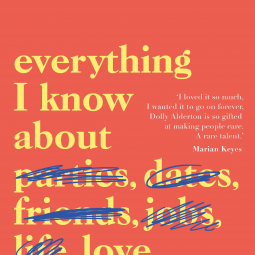 I received this E-Arc in exchange for an honest review and would like to say thank-you to Canelo for providing me with an advanced-readers-copy of this book.